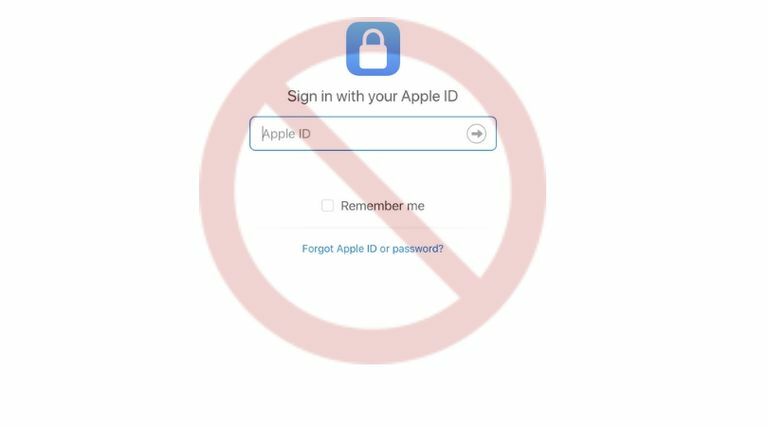 Apple does offer the ability to permanently delete your Apple ID account at any time and for any reason.If you use any Apple devices, you have an iCloud account, which is part of your Apple ID. Your iCloud account includes an email address and is used to send and receive text messages and emails, and to purchase items in the iTunes Store and iOS Apps. Content or purchases in Apple iBooks, iTunes will no longer be available. All photos, videos, and documents stored in iCloud will be permanently deleted. You will not be able to sign in to receive iMessages and iCloud Mail or receive FaceTime calls. You will also lose access to Apple Pay, iCloud Keychain, Back to my Mac, Find my iPhone, Game Center, and Continuity. Any third-party apps loaded on your devices that store data in the iCloud will also be lost. Any appointments you have scheduled at the Apple Store will be canceled. Any open Apple Care cases will be permanently closed and unavailable. If you have specific concerns, visit the Apple FAQ page to learn more. Deleting your Apple ID is permanent. Please be aware that deleting your iCloud email account is not a quick fix. The entire Apple account deletion process could take up to seven days. This is because Apple will need to verify that you, and not someone else, is asking for the account to be deleted. Because deleting your Apple iCloud email is permanent, make sure you download all files from your iPhone, iPad, Apple computer and from the iCloud. In addition to photos and videos, you may also want to backup emails, calendar events, contacts and iTunes and iBooks purchases. Before you delete your account, take the time to remove any Apple devices associated with your Apple ID. This step will make it much easier to sign in with a new Apple ID. Sign into your iCloud account at Apple. Once you are signed in, scroll down to the Devices section. Click on the device image and a pop out window will appear for each one showing device details. At the bottom of the pop-out window, click on the words, Remove From Account. Do this for each device on your account page until all devices are removed. If you are not logged in, sign back into your iCloud account at Apple. Click the words, Go to your Apple ID account page under Manage Account. Scroll down to the Data & Privacy section at the bottom, and click Manage Your Privacy. The bottom of the page is the option to Delete Your Account. Click Request to Delete Your Account. A pop-up window will appear asking you to select a reason for the request. Apple will remind you to review the information regarding the deletion of your account. Click continue, and to review the Deletion Terms & Conditions, and to check the box to confirm you agree. Apple will ask for contact information to send you account status updates. Provide an email address NOT associated with the account you are deleting. Apple will provide you with a unique access code, that you will need to contact Apple Support. You can also use this code to cancel the account deletion process. Apple will delete the account permanently within 7 days. During this period, your Apple ID account will remain active.